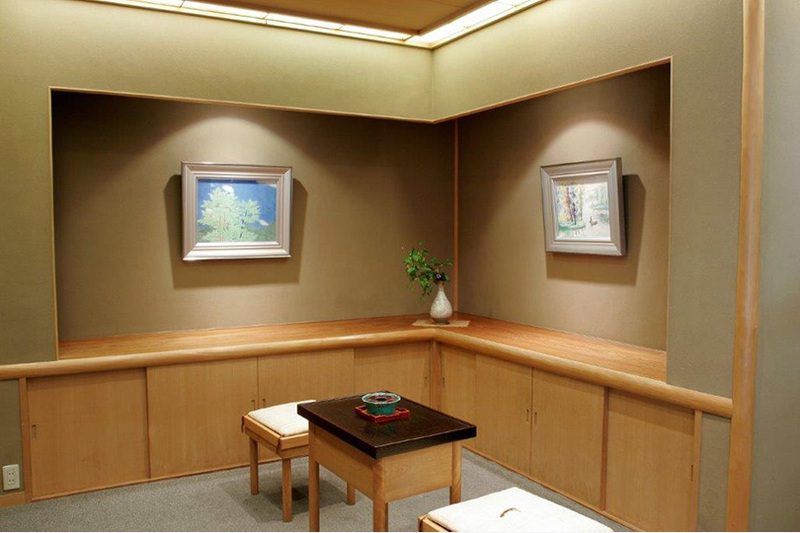 Gallery Hyougen was established in 1964 in Kyoto, and opened a gallery at the current location in Ginza (6-chome) in Tokyo in 1991. 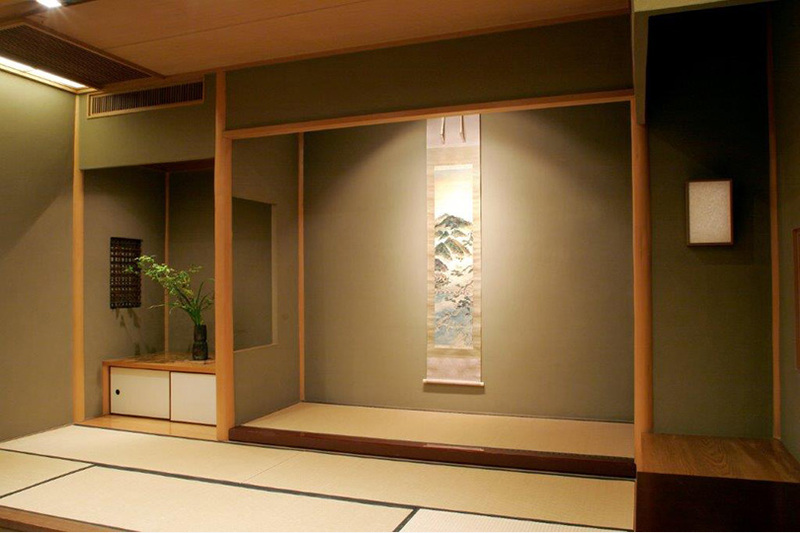 Inside, famous Japanese paintings, Western art and hanging scrolls are on permanent display in the Japanese-style space that was designed with Kitayama cedar by Carpentry in Kyoto. 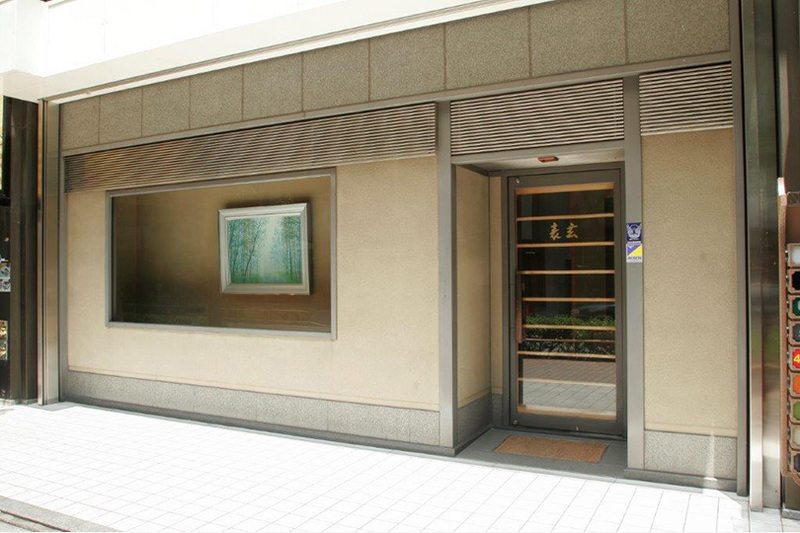 We will continue to work hard to turn this place into a gallery that can offer the best services to customers, a place that will be worthy of the name Ginza.